With Swept, when your cleaners need to read instructions in their native language, it's just a click away. De Nada! HOW DO YOU COMMUNICATE QUALITY? Clear communication is at the heart of delivering any quality cleaning service. With Enhanced Translation your team will be better connected than ever before. Within Swept, Managers and Cleaners are given the ability to set their language of preference for over 100 Languages. Once set, your team will be able to view location messages, read problem reports, and see cleaning instructions in their own native language. De Nada! If any of your team doesn’t speak English as a primary language, Swept’s Enhanced Translation feature will automatically translate your team’s messages in over 100 Languages. Swept is used by many companies just like yours to save time, improve communication, reduce costs, and organized the chaos. 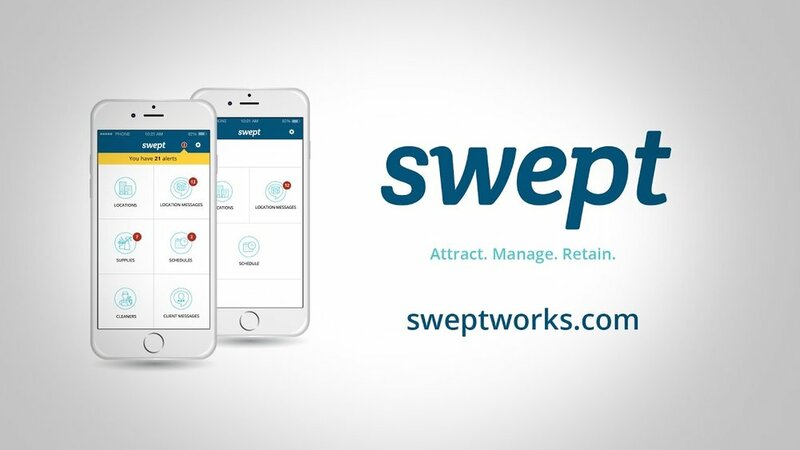 Watch our micro demo on Enhanced Translation to see how Swept can help your business. 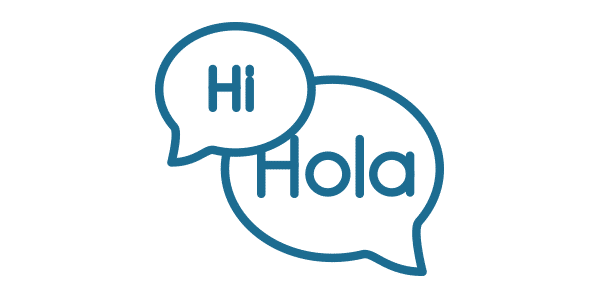 Looking for Enhanced Translation for Janitorial Businesses Software?